Buying a 2017 Toyota Tacoma, and saving $1750 off of MSRP. This dealership was strait forward and honest about all the options, models and pricing. Having the info from CarCost made it easy to confirm we were being given a fair deal. I would recommend this dealer to anyone living in the Renfrew and surrounding areas. Prior to registering with Car Cost Canada I sent email inquiries for the vehicle I wanted, to several dealers in my area. 5 from my metro area, 3 in a nearby City, and 2 in small towns nearby. The vehilce I was looking for wan't available as end of year manufacturing had ceased and new model years were due to ship, however I wanted the end of year discounts. One of the small town dealers was the first to respond within a couple hours, was very friendly, and spent some time chatting about what I was looking for, and discussed what alternatives we could look at. The metro area dealers and the "other" small town dealer all got back to me within 2-3 days. None seemed terribly interested in my business. just leaving a voicemail or sending an e-mail saying what I want isn't available, and call them if I want to look at a 2011. The dealers in the nearby metro area never responded. Once I registered with Car Cost Canada (modifying what I wanted to account for the lack of manual transmission trucks in the area), my info was sent by Car Cost Canada to the "other" small town dealer automatically. They emailed me very soon, offering me invoice plus 2.8% for the vehicle I was interested in. 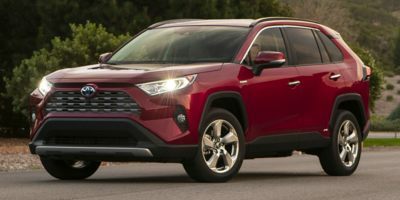 Using that information, I contacted the original small town dealer I'd already spoke to, and who'd been so helpful, and provided him with the info from the Car Cost Canada site, as well as the Car Cost Canada affiliated dealer. He asked only "so how much do I have to beat it by, to get your business?" I'd had such a great experience with this dealer by this time that I told him to match it and throw in a set of all season mats. He did and the deal was done. After some calculations factoring the retail price of the mats, it appears my total price is approx dealer invoice +2.3% The Car Cost Canada wholesale price report was very useful in my negotiations. 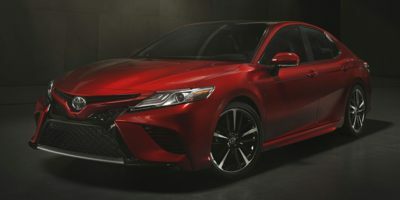 Buying a 2018 Toyota Camry, and saving $1750 off of MSRP. It was very simple, this dealer beat the quote provide by the CCC suggested dealer and through in all season mats and cargo liner. 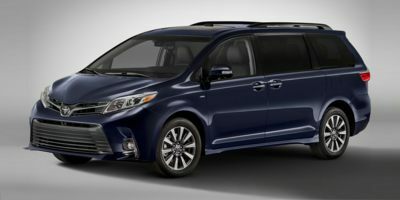 Buying a 2009 Toyota Sienna, and saving $1000 off of MSRP. After trying to negotiate a price with my last dealer (with whom I had purchased 2 new vehicles), I soon found they weren't interested in finding me a vehicle not on their lot. I phoned the dealer above and was able to make a telephone deal to my satisfaction in short order, using the wholesale pricing/usual dealer profit margin info provided. Buying a 2009 Toyota Sienna, and saving $1500 off of MSRP. 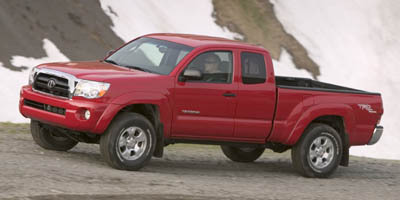 Leasing a 2009 Toyota Tundra, and saving $3000 off of MSRP. 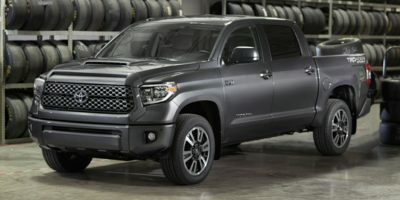 I chose the Toyota Tundra because of Toyota's reputation for quality. George Jackson has an excellent reputation in the area that I live in. Their reputation is much better than the dealer that is much closer to me in Pembroke. I did not have to use the "Wholesale Price Report" to negotiate a deal. I just had to refer to it to see if I was getting a good deal. Their price was right in there with the price that CarCostCanada had provided me with.